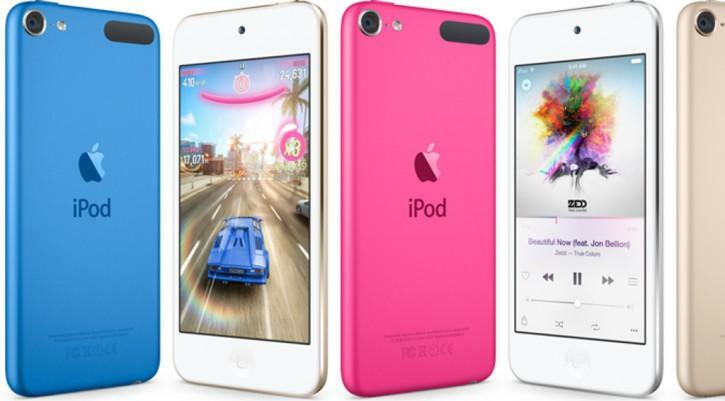 Apple's New iPod Touch, New Product or Income Stream? Apple’s New iPod Touch, New Product or Income Stream? 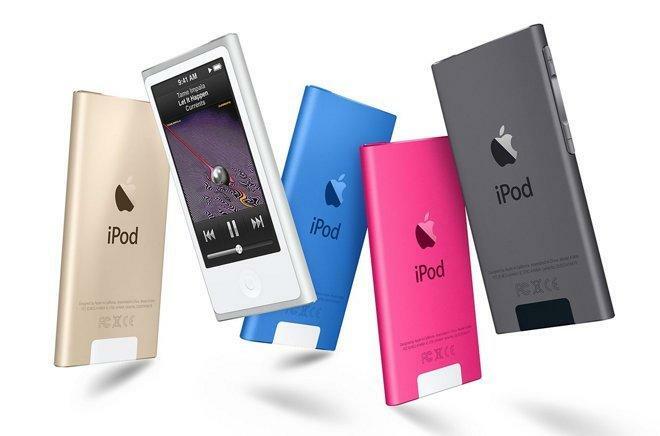 While many an Apple evangelist may have thought that the iPod touch was on its way out, Apple introduced the sixth generation iPod complete with new colors, new features and perhaps most important and new IOS 8.4 as the standard operating system. This version of the operating system is required for Apple Music, the new streaming music service. The Touch is all about getting the monthly subscription payments to get to the music. In other words another income stream for Apple. The Apple iPhone has gradually eroded the demand for the Apple iPod touch, but the sixth generation iPod touch offers an attractive entry-level price point for those consumers who might not yet be ready for an iPhone. The updated iPod will offer a variety of options. The iPod touch starts at $199. For the vast majority of iPod shoppers, the iPod touch is the easily the best option. It’s the only iPod that runs iOS, which gives it access to Siri and all the apps available for the iPhone. 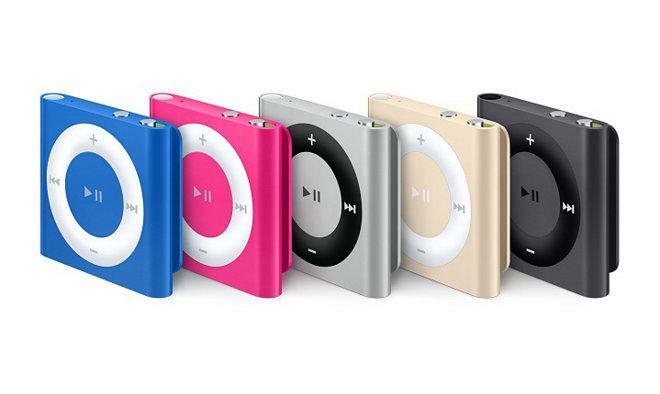 The iPod shuffle costing $49 despite having just 2 gigabytes of storage, no screen, and a design even older than the iPod nano. Apple didn’t need a new update on the iPod. It is no longer a popular product line for the tech giant, but the opportunity to get the new Apple music streaming service into the hands of more consumers might have been too good an opportunity to pass on.